McAfee Black Friday/Cyber Monday Promotion! 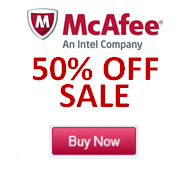 McAfee is running a great promotion for the next several days! 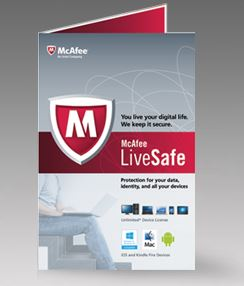 Extending Thanksgiving Day through Cyber Monday, McAfee is offering 25% OFF on McAfee LiveSafe!